In Monaco a manga, comics, animation, video games and pop culture event was held today called MAGIC (Monaco Anime Game International Conferences). Guest at the event was Tetsuya Nomura, the director of Final Fantasy VII remake and Kingdom Hearts III. 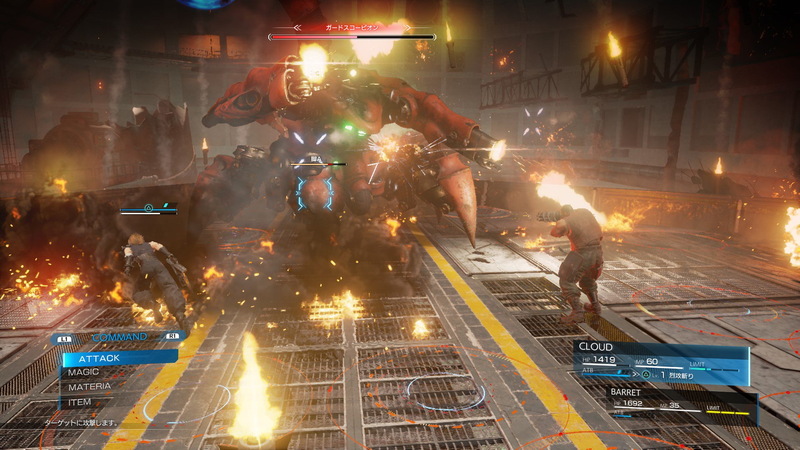 During his session he revealed two new screenshots of Final Fantasy VII remake. 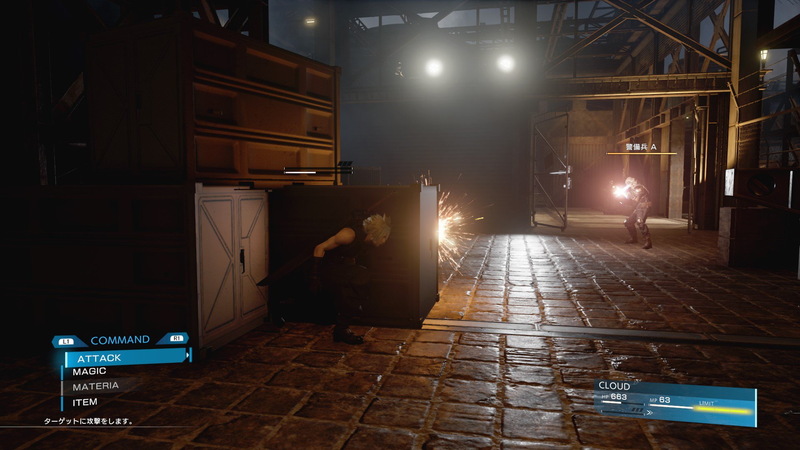 The first screenshot shows Cloud hiding after a crate while a soldier is shoting at him. The second screenshot shows the first boss of the original game, Guard Scorpion. On 2 February Square Enix has streamed a new issue of the Active Time Report and this week an English version was streamed. 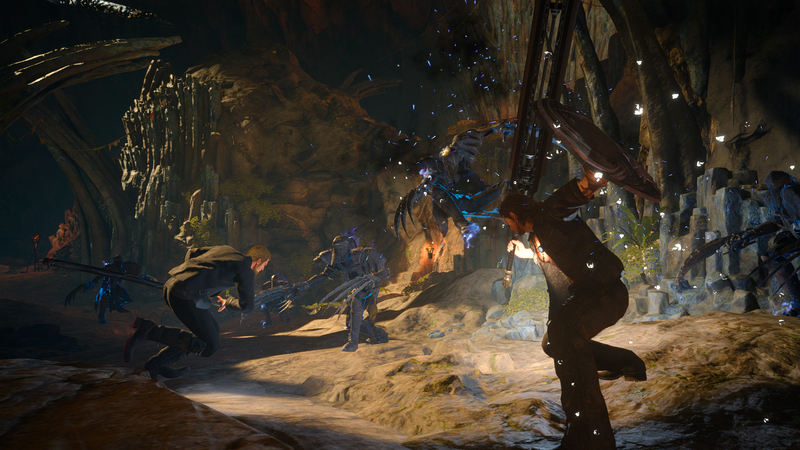 This issue revealed new updates and downloadable content coming to Final Fantasy XV. They also revealed that the game has sold more than 6 million units. Timed Quests (can only be available for a specific duration). 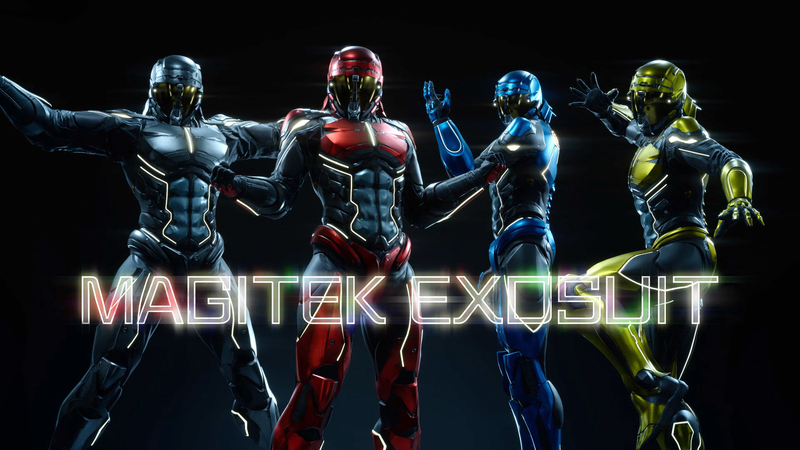 The Booster Pack has been delayed due to the Magitek Exosuit which will be changed. They got a complaint that it looks to much like the Power Rangers. On 28 March the first character episode is available about Gladiolus. A lot of players didn't enjoy chapter 13 and Square Enix has listened to them and will bring various enchancements in a later to be announced update. The second character episode about Prompto will be available in June. In a later to be announced update the Regalia can also be used off-road. Today, on Final Fantasy VII 20th Anniversary, Square Enix held the Opening Ceremony in Tokyo to commence a year-long of celebration for the ranchise’s 30-year legacy. 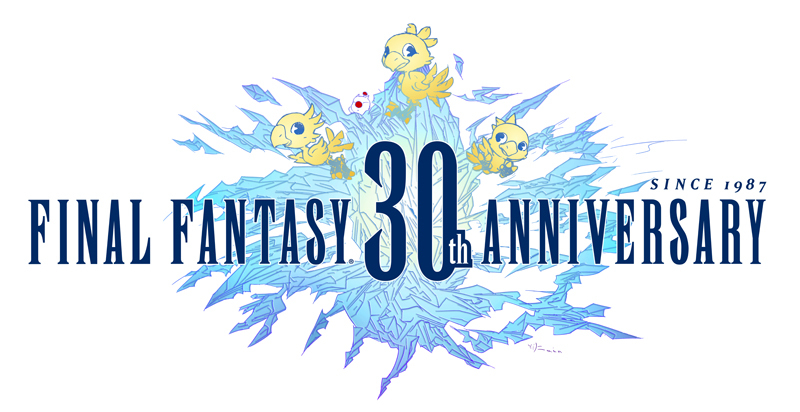 Like with the previous 25th Anniversary, this Anniversary comes with a new logo (drawn by Yoshitaka Amano) and website (www.finalfantasy30.com) where fans can use the hashtag #FF30th to share their favorite experiences and stay up to date on the various events planned for the rest of the year. During the event several announcements were made. 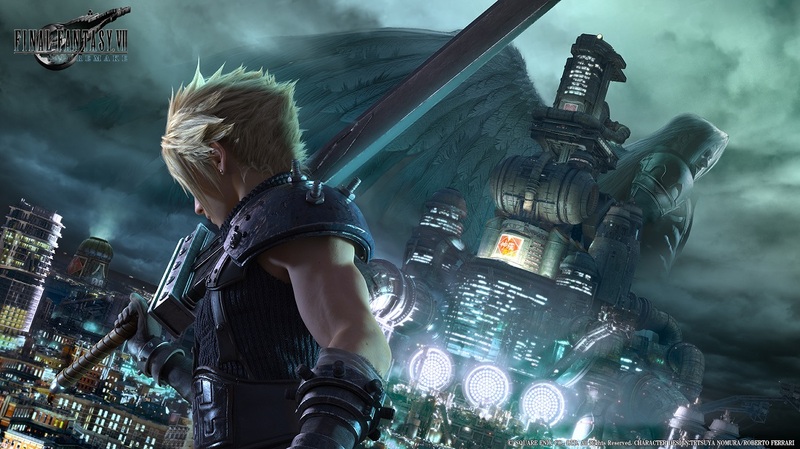 Brand-new key art for Final Fantasy VII Remake was unveiled, depicting the game’s protagonist and mercenary Cloud and his iconic Buster Sword set to the background of Midgar, base of the Shinra™ Electric Power Company. The release date has been announced: 11 July in North America and Europe. Japan 13 July. 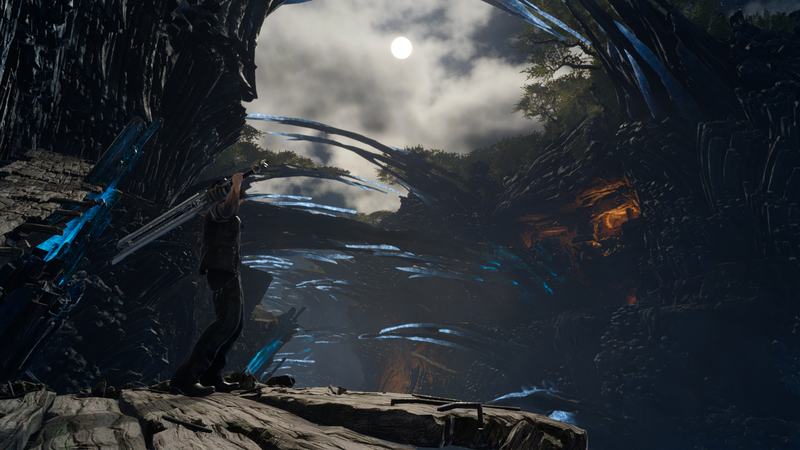 The first sneak peek at some of the upcoming DLC for Final Fantasy XV was showcased on-stage, highlighting the brand-new perspective players will experience in the coming months. The Final Fantasy XV Booster Pack (Free Version) and Final Fantasy XV Booster Pack + are scheduled for release on 21 February, and will be available for all players or Season Pass holders, respectively. The DLC content will include powerful items such as the invincible outfit, “Magitek Exosuit” that give players an advantage during battles. Final Fantasy XV Episode Gladiolus releases on 28 March, and will be available to players who purchased the Premium Edition or Season Pass and can also be purchased separately via the Xbox Marketplace or the PlayStation Store. Through this DLC, players can enjoy an episode depicted from Gladio’s perspective. Gilgamesh, one of the franchise’s fan-favorite characters will also be making an appearance in the episode. Final Fantasy Brave Exvius, the full-scale Final Fantasy adventure for mobile devices that has achieved over 20 million downloads worldwide, recently began an in-game collaboration event with internationally renowned artist and actress Ariana Grande. All players will be able to acquire “Dangerous Ariana,” the Ariana Grande-inspired character exclusively designed for the game until 2 February by completing the first stage of the special in-game event, "Dangerous Woman Tour." Mobius Final Fantasy, will be making its way to Steam next month on 6 February. The title offers an all-new RPG adventure featuring a deep story, stunning visuals, in-depth character customization and a refined turn-based RPG battle system. To celebrate over 10 million registered users worldwide and the 20th anniversary of Final Fantasy VII, various in-game bonuses and a special Final Fantasy VII Remake collaboration event will begin on February 7 for a limited time.